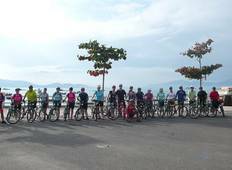 Find the right tour for you through Quy Nhon. We've got 24 tours going to Quy Nhon, starting from just 3 days in length, and the longest tour is 40 days. The most popular month to go is May, which has the most number of tour departures. 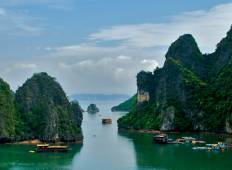 "Super trip of Vietnam which exceeded my expectations. Slick organisation, excellent..."
"Lam and crew offer the best customer service I have ever seen! They took great care..."
"We have done the Cambodia section of the pass, Unfortunately we jump of today and..."